Composers: Nancy Faber and Randall Faber ► Playing 5-finger scales has significant value for early-level pianists. 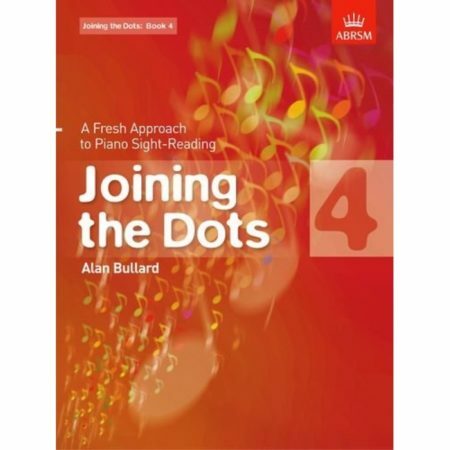 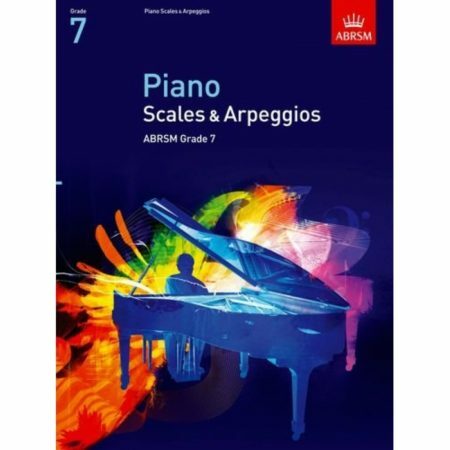 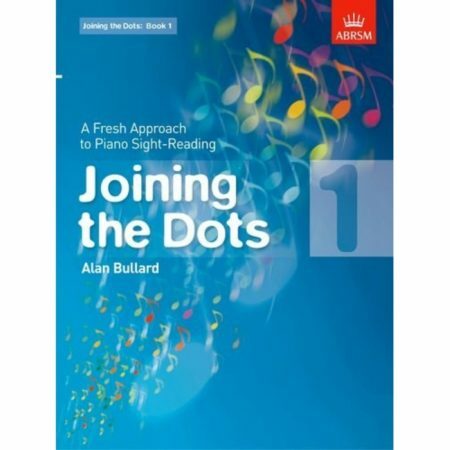 This innovative book helps students chart progress through all major and minor 5-finger scales, cross-hand arpeggios, and primary chords. 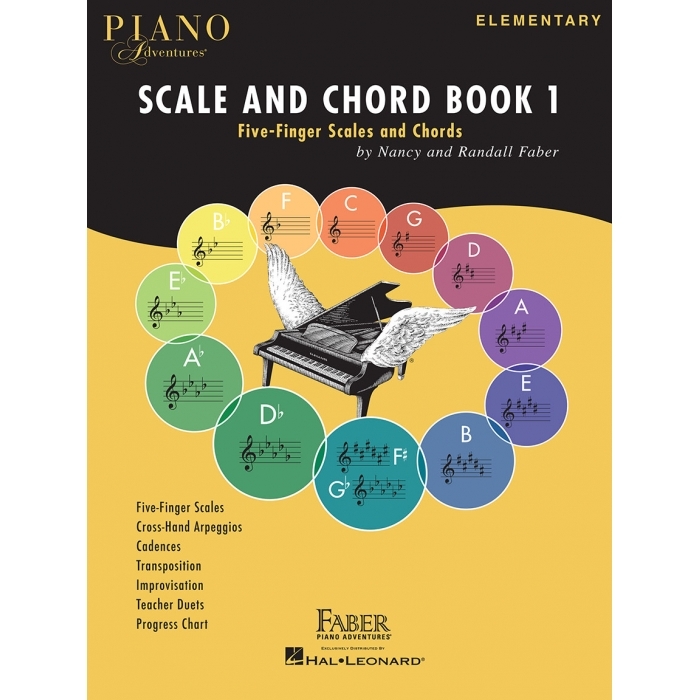 Engaging teacher duets for each key are used for scale exercises. 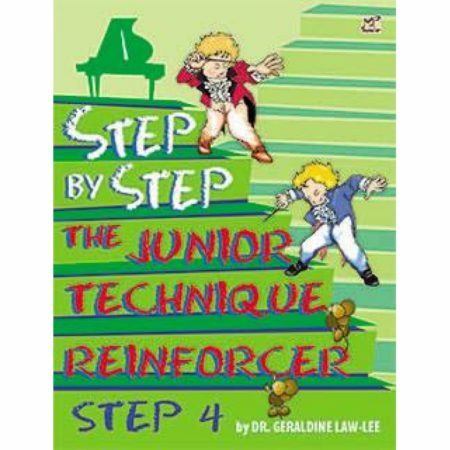 Students also enjoy improvisation activities for each key with creative prompts to inspire imagery, character, and tempo.